I’m not fully grasping the idea. Would you like to create a playlist where individual videos will be represented by a text list (a video will be displayed as a line of text and not a splash image). Thanks! 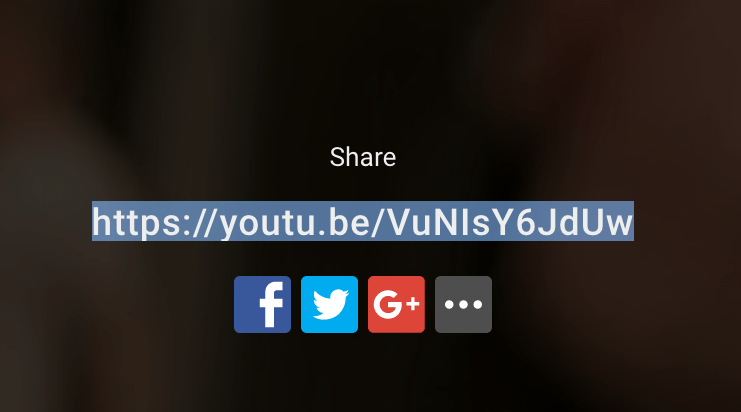 So if I have three videos in a playlist and I want to share only the second video on the list to Facebook, for example (including that Splash image), the URL generated is from the page it lives on…not the specific video. I need to be able to share a unique video URL…not the page it lives on. We add videos on a daily basis to our playlists and we count on folks sharing and reposting those URLs to that specific video. Is there a way to have individual URLs within a playlist? I’ve seen other players who do that, but I think its some kind of iframe maybe? This feature request is trickier than it looks. Jenny wants to be able to share her videos to Facebook. In principle this doesn’t require a link to a video but a special backend connection script as YouTube is using. Both work as of today. For a publisher to see their Facebook sharing stats though that publisher will have to register with Facebook Domain Insights: https://developers.facebook.com/docs/platforminsights/domains That’s beyond our scope. 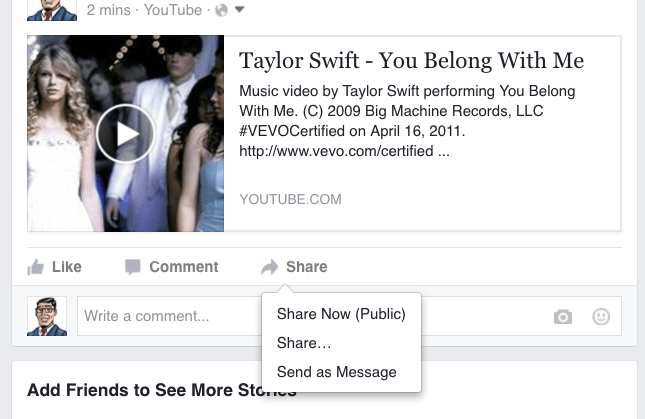 What we can do is provide the direct video download to admins and the open graph tags Facebook requires for sharing as well as an automatic link to the Facebook sharing service. It’s great that Google and Facebook and Apple are making interplatform compatibility so easy again. I admire their dedication to the open web [sarcasm alert]. Both native Facebook and external videos hide the Embed functionality away from Share Button (large and below the video), up in the right corner. 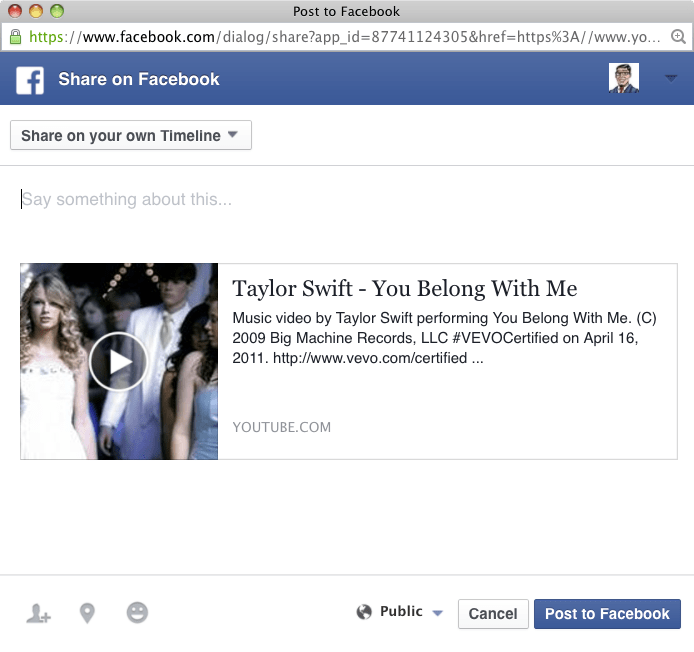 It’s possible to get an iframe for both videos on and off of Facebook to embed into weblog posts. It looks like if we can find a way for Jenny to share onto Facebook directly from her weblog there’s not much lost over uploading a second time to Facebook (while Facebook treats videos uploaded directly to their platform slight better than external videos, Facebook’s internal search and promotion algorithms are a bit outside of our remit in this case which is technical). 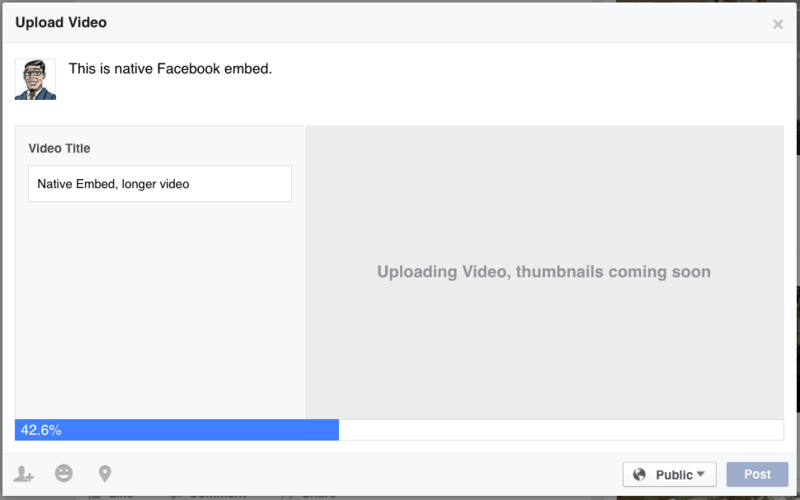 Here’s what Facebook’s iframe look like for external and internal video as well as YouTube. Not quite sure how they pass through the video for external videos. I don’t see a lot of difference. It’s in the upcoming category. 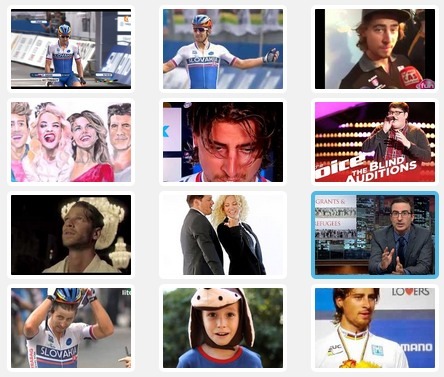 Current behaviour shares the page along with an image thumbnail (not the video!) which is not bad but not specifically video sharing. 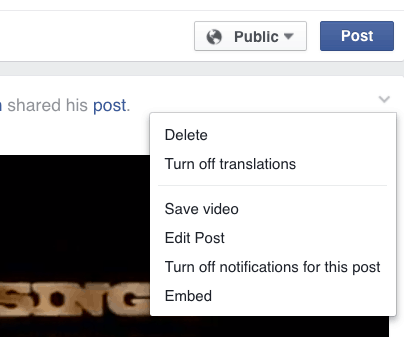 Our strategy for now is to focus on including the right tags so that when a video is shared on Facebook, the video gets picked up as video and not as an image and a link to the page. This should be the new default for Facebook shares (if someone wants to share the page as a page, usually there are other share buttons there). this feature will be part of the next FV Player release. 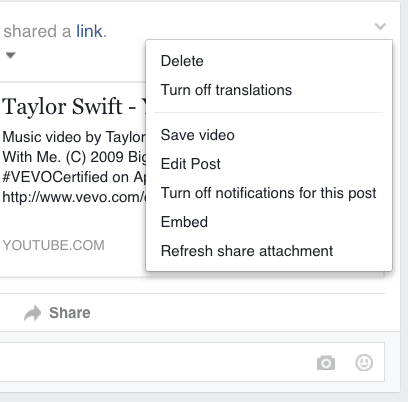 Before you install that version you must first deactivate and delete your existing FV Player plugin. No settings or videos will be lost.